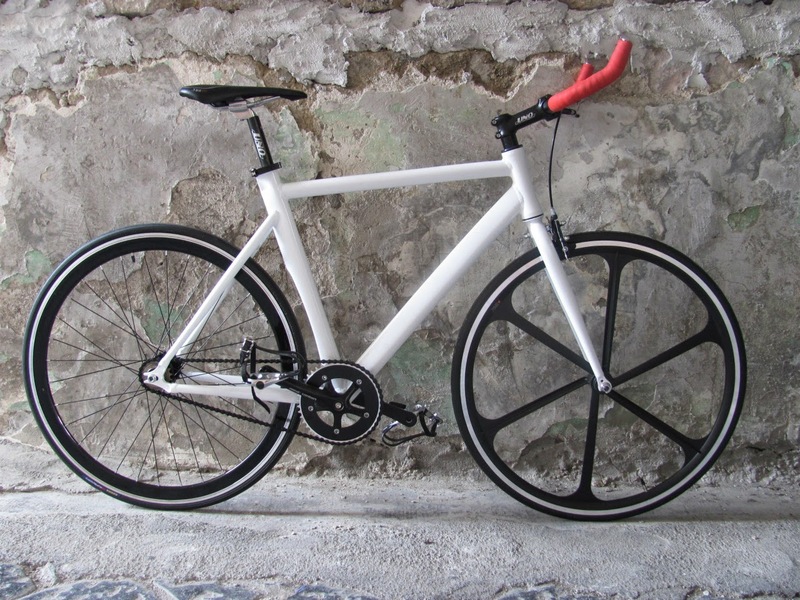 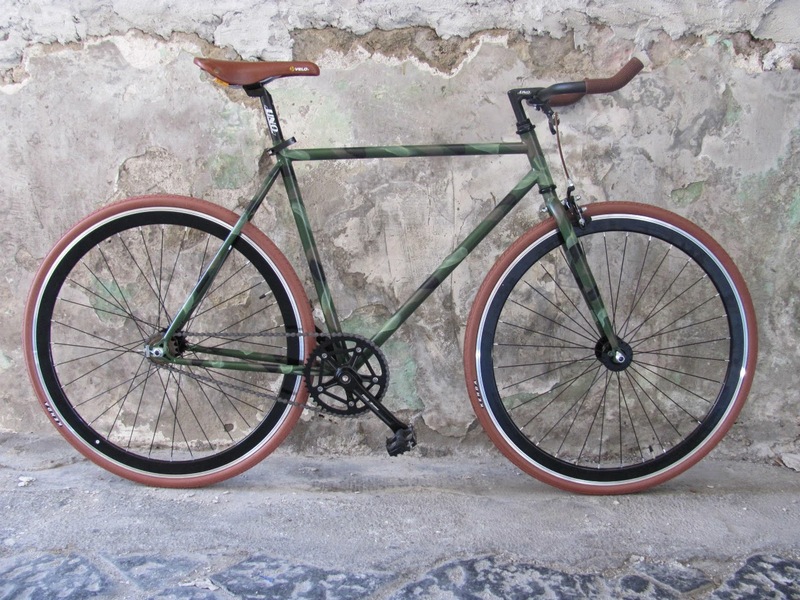 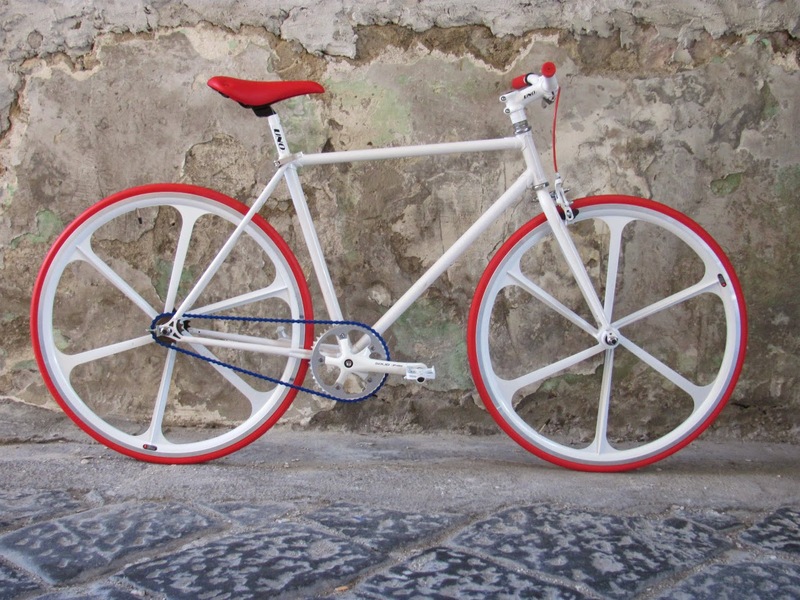 The Fixed Gear World: Fixed Bike Top, design your fixie with Italian style! 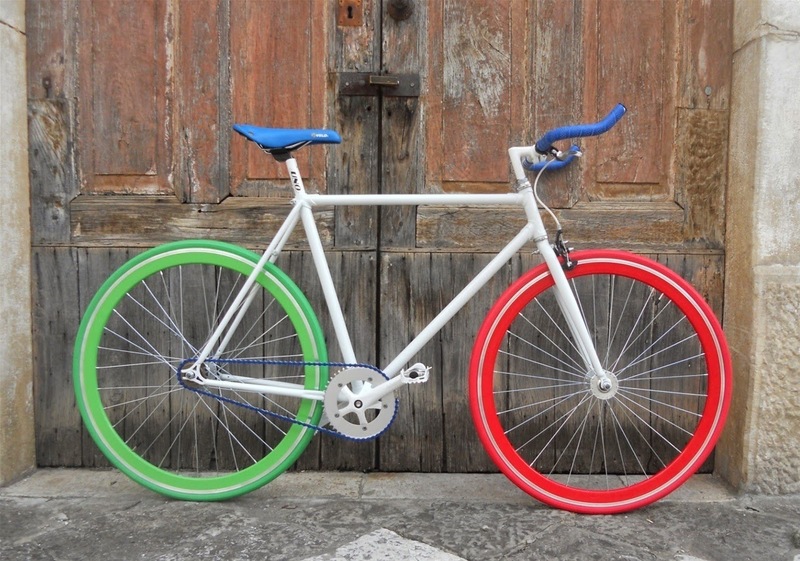 Fixed Bike Top, design your fixie with Italian style! 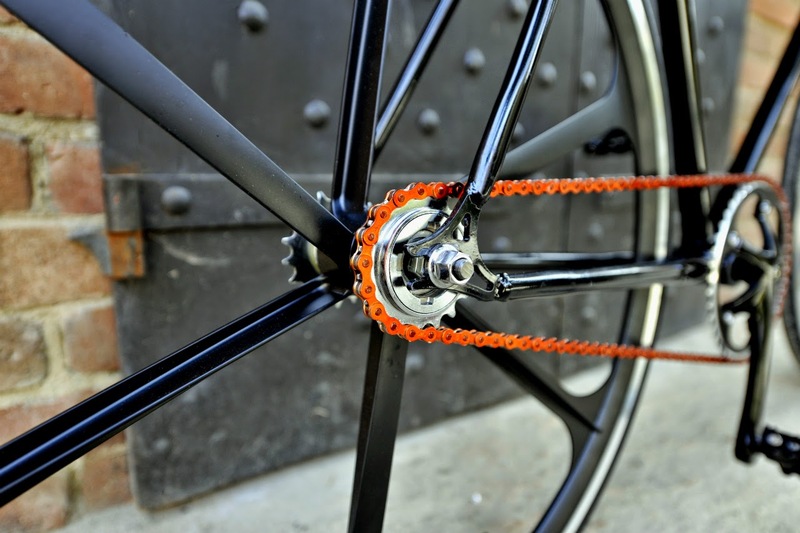 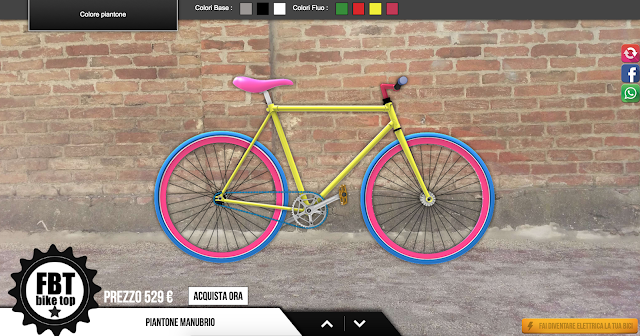 Francesco Fattore, the creator and founder of this website is a fixed gear lover, he creates his website to offer to all the fixed gear lovers a site where the customer design his fixie easily. 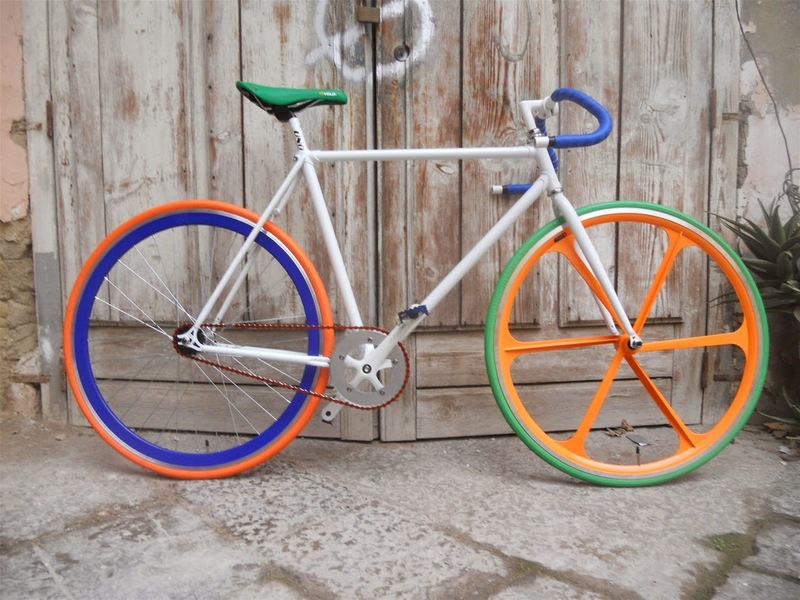 The prices of his fixies starts in 299€. Francesco has created an app for your mobile to design and buy your fixie too as you can see in the next image. 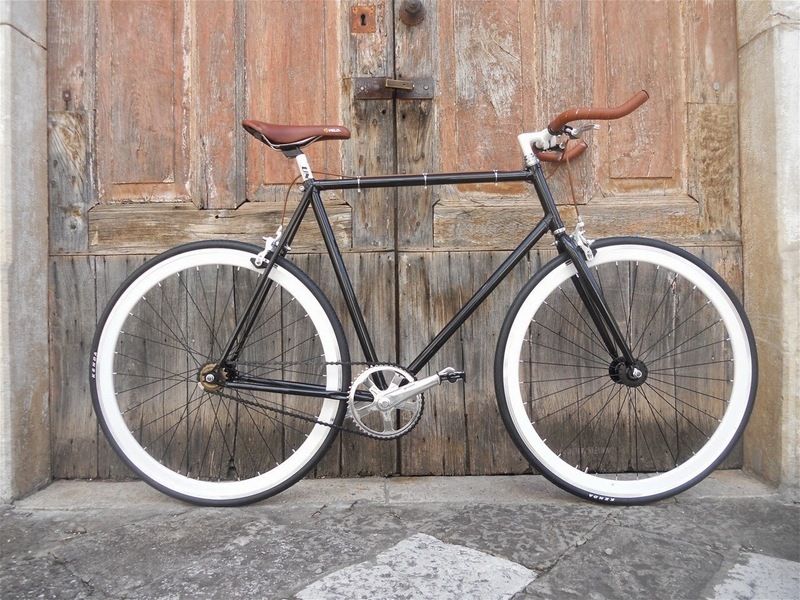 Where to find Fixed Bike Top?